Congratulations to Morgan Pomeranz! 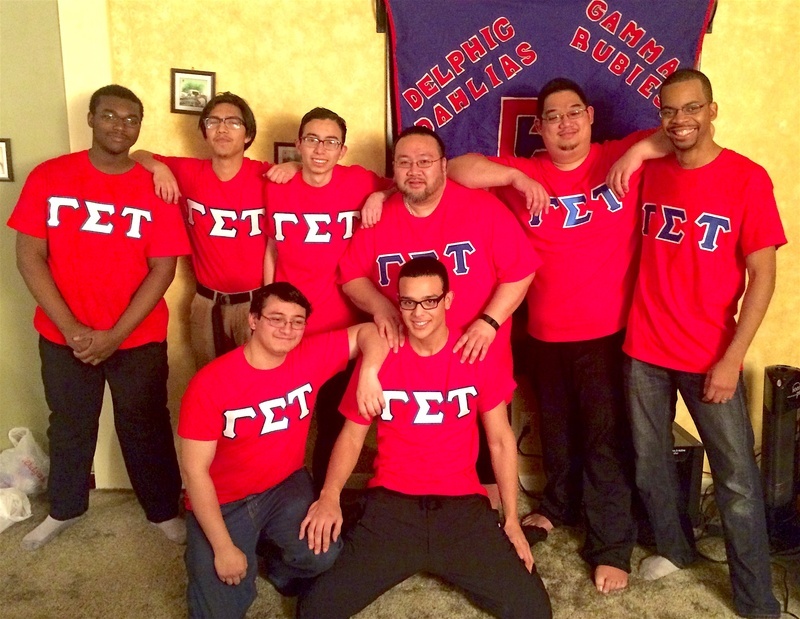 He became the newest brother to join the legendary Delphic Fraternity this past weekend at the Theta chapter in Binghamton, NY. Twelve brothers were present at his initiation and by the end of the night we had a total of 14 brothers representing in Binghamton. We all then went over to an Asian student event at the Ice Box where a great number of fraternities/sororities represented. 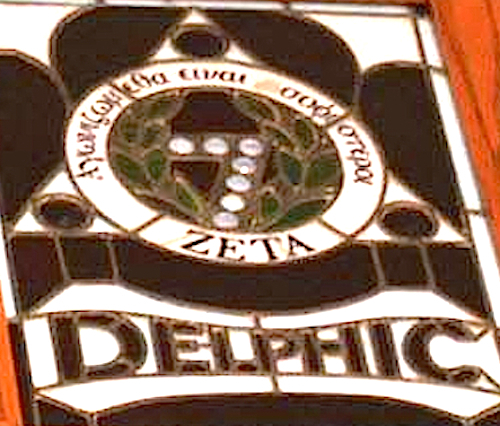 I have not seen so many Greek letters in one place in a long while. We all had a great time. 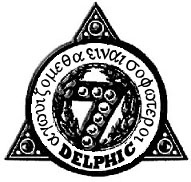 I am always filled with such profound pride when a new member crosses into the land of Delphic. May the legacy continue!